Design and development of a management information system (MIS) to plan and monitor the delivery of healthcare services. Help to build the Smart people with Smart Health Technology. The Health Management Information System (Health MIS) is a set of integrated components and procedures organized with an objective of generating information which will improve health care management decisions at all levels of the health system. It is also a routine monitoring system that plays a specific role in the monitoring and evaluation process. To provide easy offline health related contents and internet access in remote area’s health sector and communities in order to aware and improve the health of remote areas. To provide graphical statistics and retrieval of relevant, up-to-date and demand driven data and information of health via remote monitoring and management system. 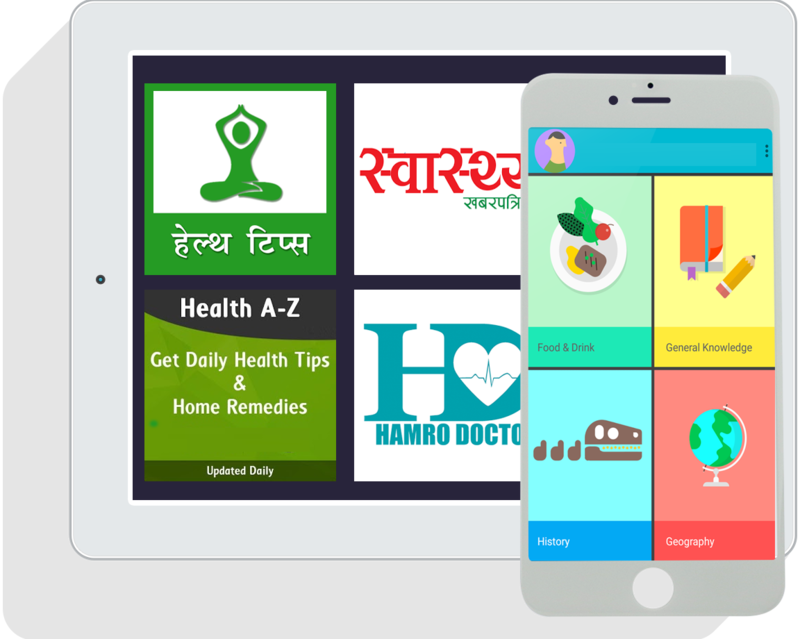 Applications, audio and health related videos, can be installed in its memory card and can be updated all the contents as desired and viewed offline easily.